Planning a wedding is not for the faint of heart. It’s a marathon, one littered with challenges and curve balls along the way. (I need how many hors d’oeuvres to feed how many guests? Will this flower be in season on my wedding date? You forgot your bridesmaid dress on the plane?) 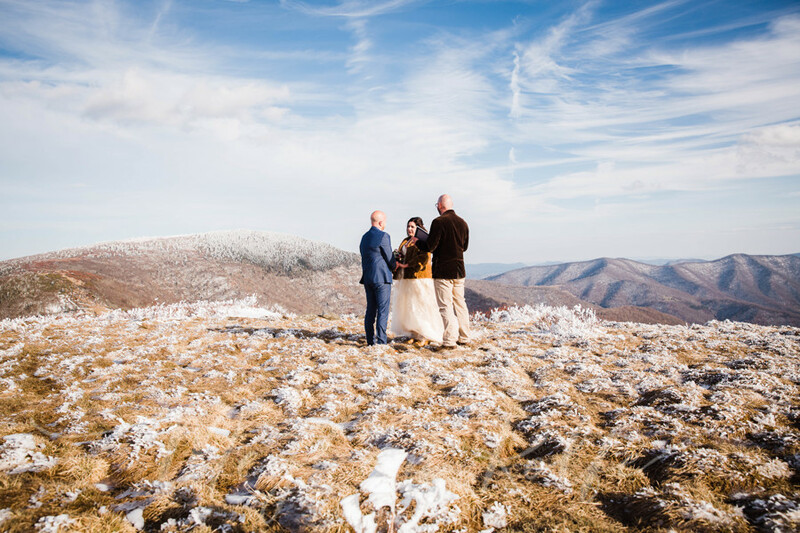 Sometimes, between the craziness of wedding planning and the plethora of opinions lobbed your way by family and friends, you lose focus on the actual moment everything else is about. The moment you marry your soul mate. Without that moment, nothing else matters. And sadly, we’ve seen couples over-plan and over-stress to the point that they can’t even enjoy and absorb this transformative moment in their lives. 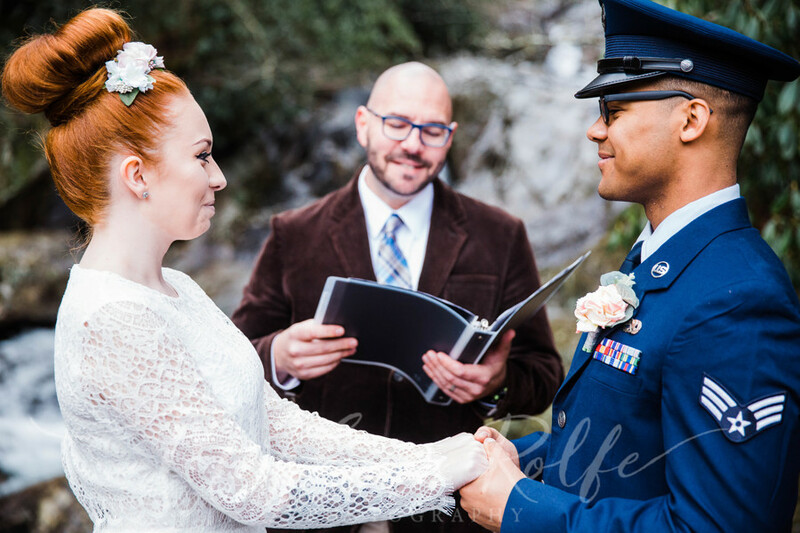 Our resident wedding officiant, Michael DeSerio, knows better than most how couples prepare for, experience, and reflect on their wedding ceremony. 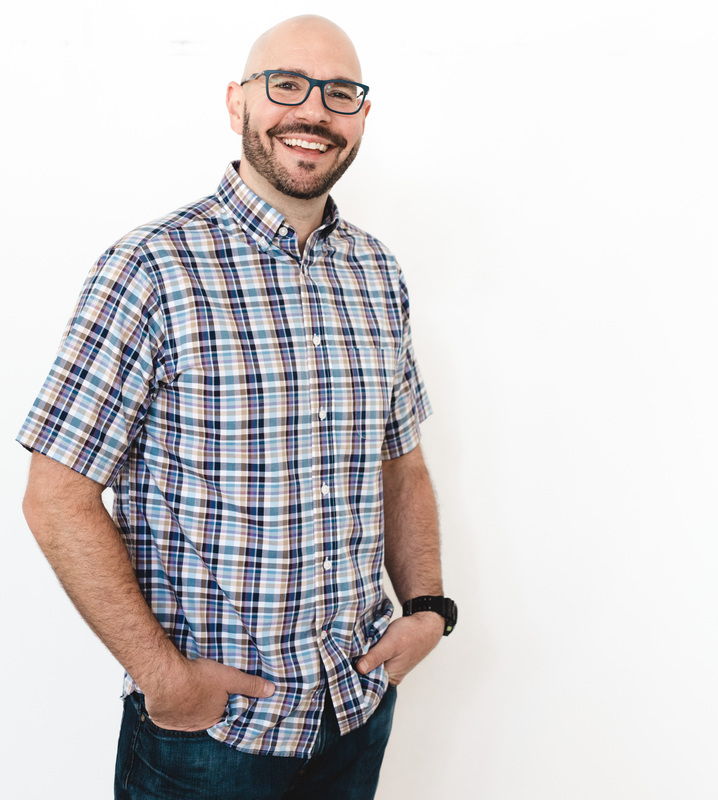 Ordained in 2000 when he graduated from Portland Bible College, Mike loves meeting engaged couples, hearing their stories, and guiding them through the biggest commitment of their lives. And that’s where the focus is for him: on the couple, their love, and their journey to their happy ever after. I love to marry people. There’s something absolutely magical about being present for and a participant in two people’s commitment to loving each other for as long as they both shall live. How brave and courageous they are to declare their love for each other in front of their family, friends…and that one crazy aunt Barbara. These couples know the risks, they know the stats, and despite all the ways they’ve been told it could go wrong they know what’s right: their love for one another. With just two tiny words — “I” and “do” — they forge a forever bond. It’s a powerful moment to witness, and certainly one to celebrate. Michael’s admiration and respect for his role in a couple’s wedding day is not to be understated. That’s why we’re so happy for him to share with us his perspective on what makes a great wedding ceremony. 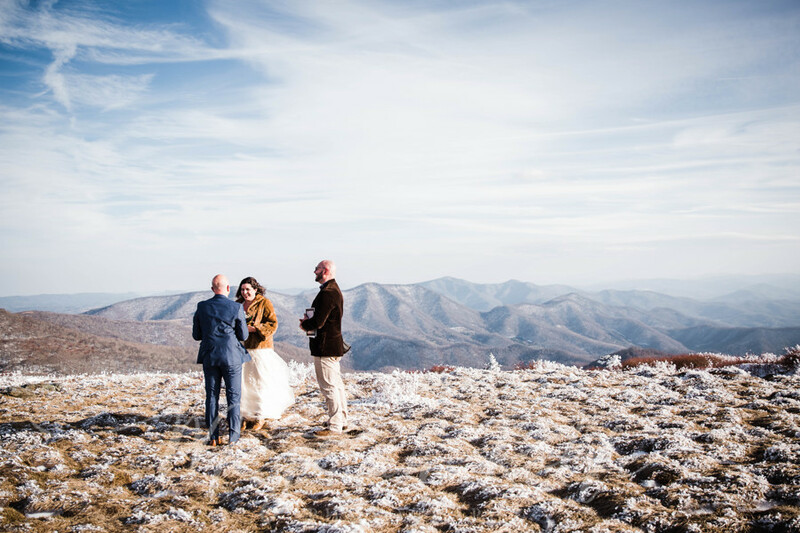 From pre-wedding planning to post-wedding rumination, Michael offers key insights for couples as they prepare to take their walk down the aisle. Repeat after me: “it’s MY wedding.” Say it a few times so it sinks in. Say it to your friends and family. Couples should feel empowered to make the ceremony their own. What does that mean? It means taking ownership, even if you’re not footing the bill. If you’re not ready to take a stand, decide which elements of your wedding plan you want to control and which you’re open to suggestions on. Your wedding ceremony is only about two people — you and your fiancé — so it stands to reason that you two should be in charge of how it goes. Avoid regret. If you go back and ask couples what they would do over again, it’s always the same thing. They would make it more simple, less stressful, maybe cut down the guest list. Basically, they would make their wedding all about what they want! Select an officiant. We’ve established that you need to think in terms of YOU — what you want, what makes you happy, what feels authentic to you. 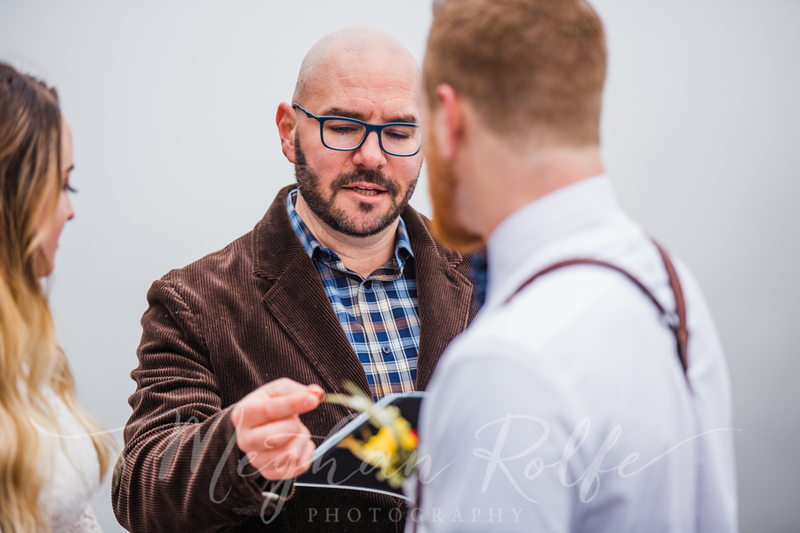 Choosing your wedding officiant is the same sort of deal. 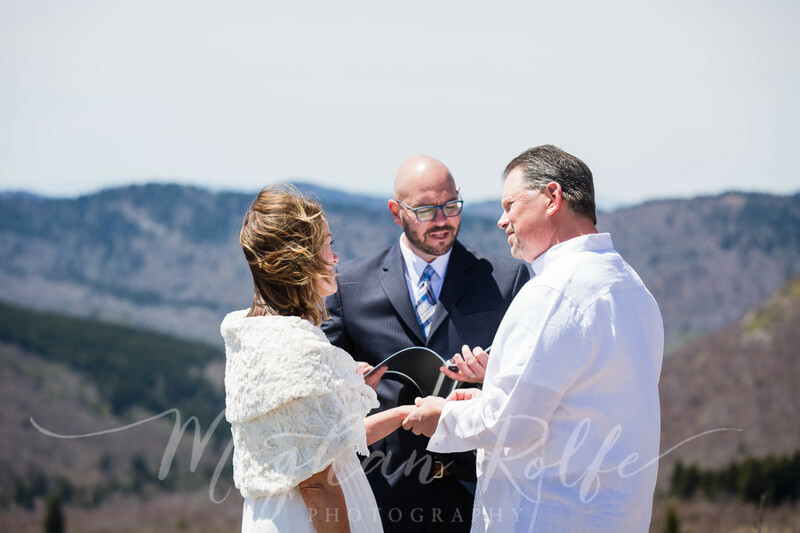 When you meet with an officiant, go with how you feel. Do you feel at ease talking to this person? Do they “get” you and what you’re looking for in your wedding ceremony? If you feel the least bit stressed or pushed in one direction or the other, find someone else. 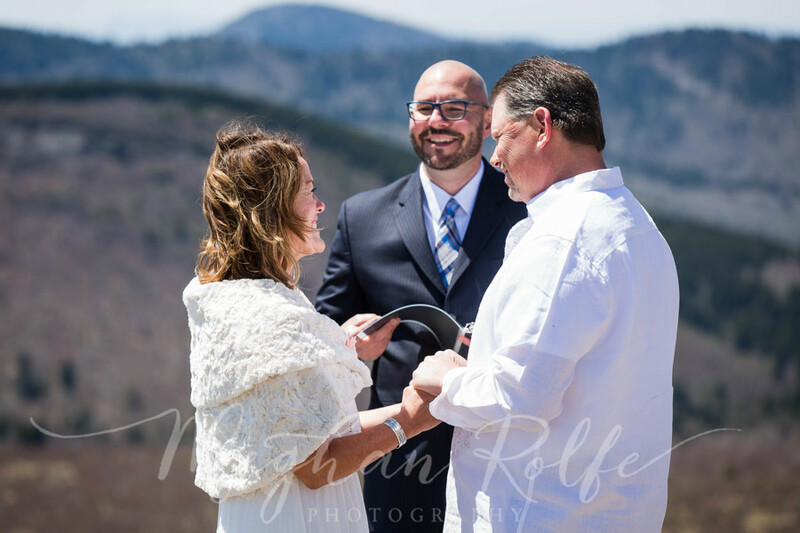 As a wedding officiant, I love what I do. It feels like a gift, to be honest. I get to stir up and distill what each couple loves, values and holds dear about one another…and then lead these brave souls to trust each another in that knowledge. This place is where your vows come from and what they’re all about. And THIS is what your ceremony should be about. It’s about you seeing each other clearly through the eyes of real love. Remember what it’s really about. Your ceremony is the most important part of your big day; otherwise you’re just throwing an elaborate party in an expensive dress. Don’t overdo it or dilute its spirit by adding meaningless addenda. This is so important for how you (and frankly your guests) will experience it, and how you’ll look back on it. Make your wedding ceremony something you can own in its authenticity. Be present. So much energy and emotion is surrounding this day, whatever you can do to connect and anchor yourselves in the moment is crucial. If you feel nerves creeping up, take a moment to close your eyes, breathe deep, and connect your senses to the sounds, smells, and objects around you. Listen to the birds chirp. Feel your feet firmly planted on the ground. Touch the fabric of your gown or the ribbon on your bouquet. Think of a happy memory of the two of you sharing a laugh or a simple pleasure. These exercises will help calm you and refocus your mind to be present and ready to soak up the moment. Speak your truth. The ceremony will be over quickly so try to concentrate on the things you’ll want to remember forever. Feel your loved one’s hands in yours, look in their eyes, smile at each other! The moment is big but you don’t need to be so serious. 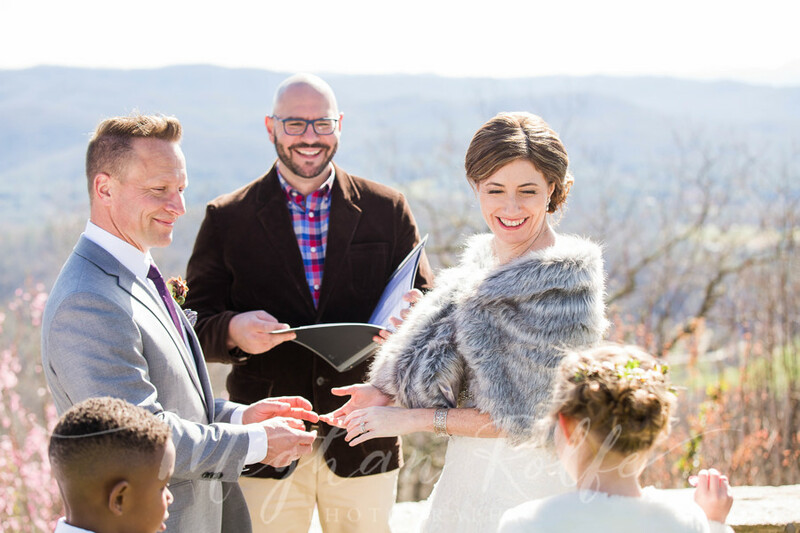 Use your vows — whether scripted or your own — to communicate how much you HAVE loved and WILL love one another. As you can see, Mike’s priority is helping you plan the right ceremony for you so you can experience it in the way you deserve. He’s happy to lead a ceremony that fits your personality, whether that’s formal and traditional, or relaxed and casual. Mike is a strong advocate for and believer in marriage equality. Whoever you are, and whomever you love, he is ready to walk with you on this incredible journey in your lives. One of Mike’s favorite things to do is dance with his wife and three daughters in their living room. The running man, robot, and sloppy moonwalk are his go-to moves. 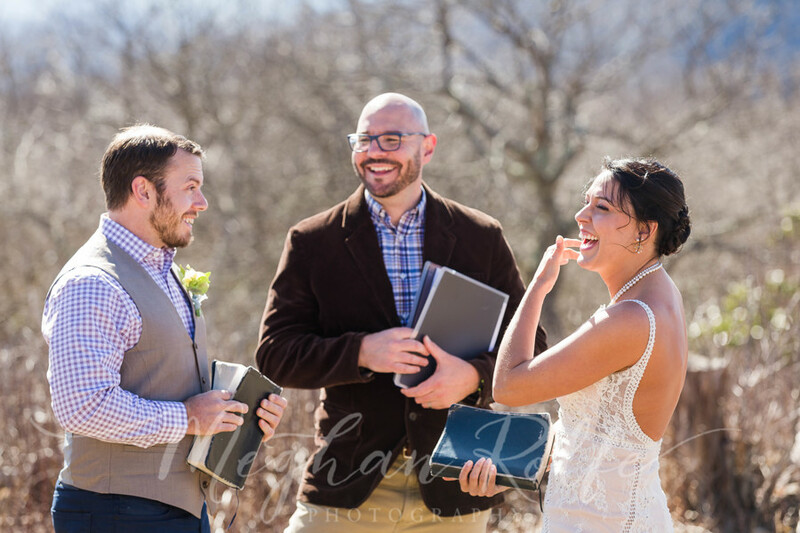 A very close second to his love for 90’s dance moves is his enjoyment in officiating weddings. To contact Michael, please email him at deserio.weddings@gmail.com. You may also visit his profile on our Creative Team page.